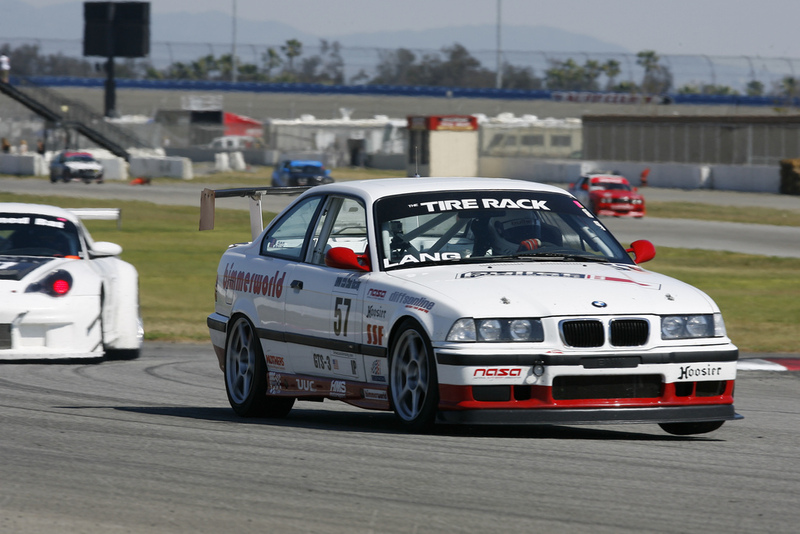 Diffsonline is involved in motorsports at all levels, from HPDEs (High-Performance Driving Events) to entry-level amateur racing to full-on professional race teams. 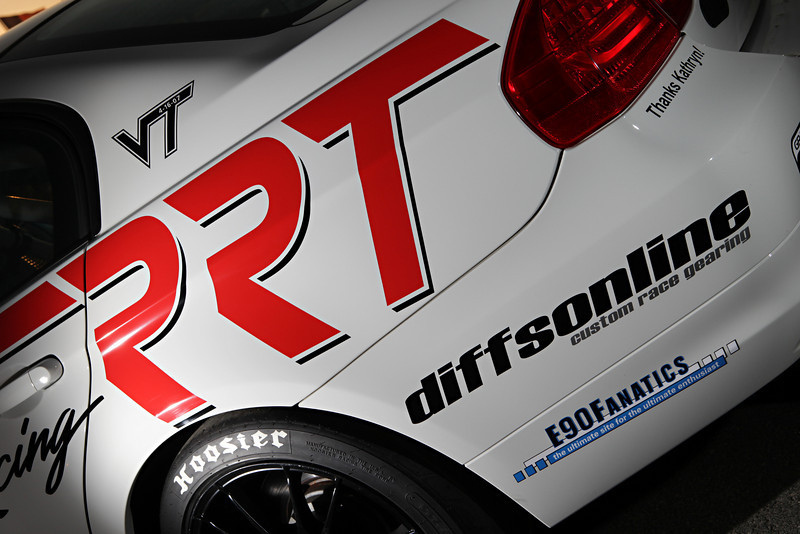 In order for our products to be the absolute best on the market, we test everything in the most rigorous fashions. 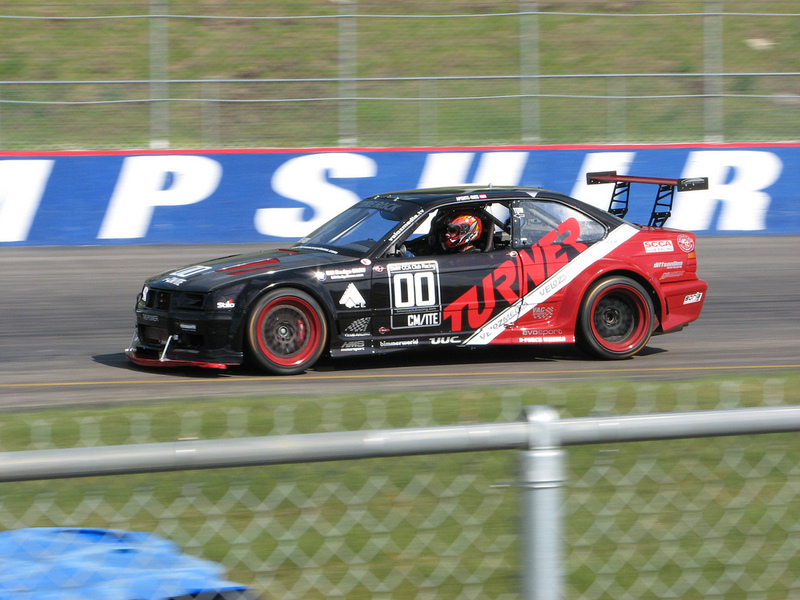 This can only be accomplished safely on a race track. 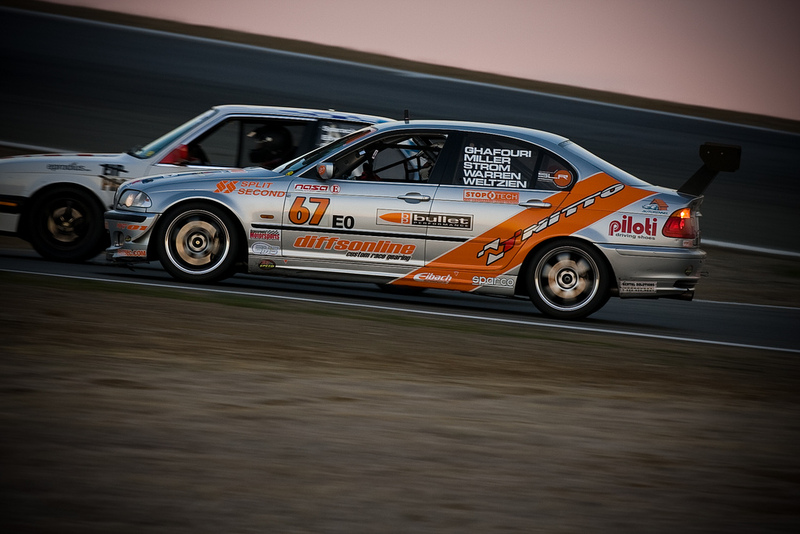 Our BMW differentials are proven week after week under some of the harshest conditions any car will ever see. 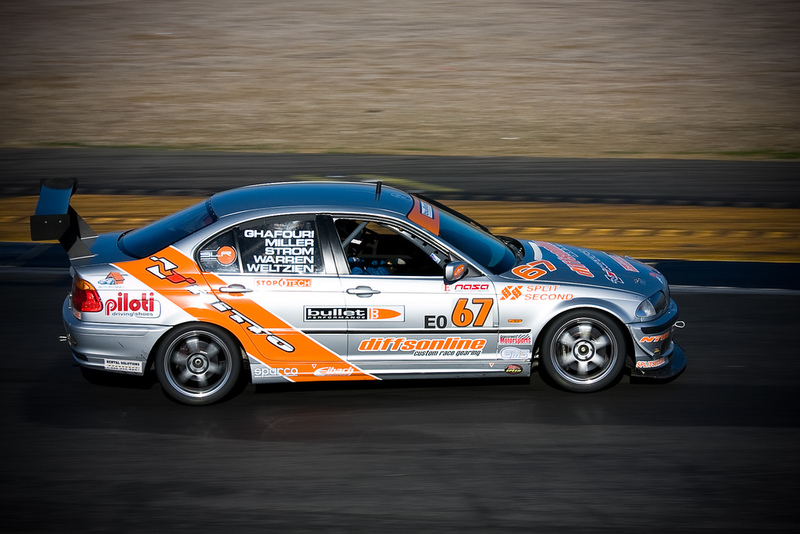 Take a look below to see how we are involved. 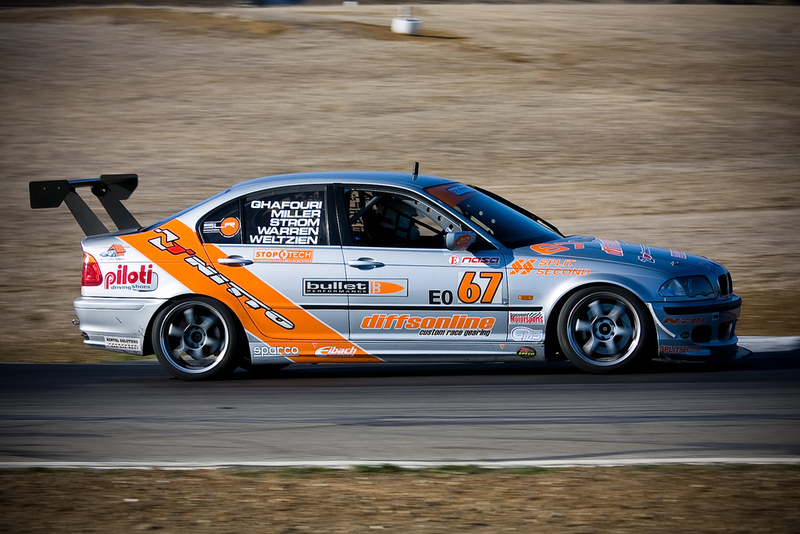 We participate regularly in high-speed driving events from autocross to track days, and we supply countless cars with differentials that will hold up to the high demands of the track. 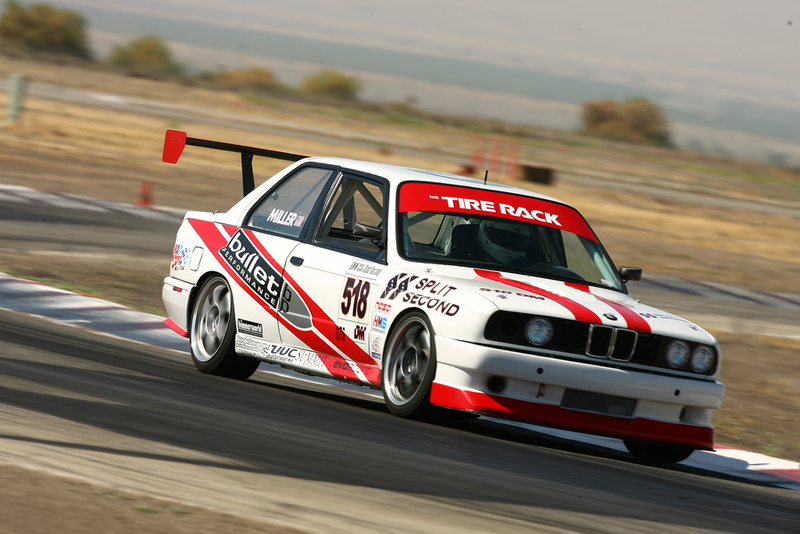 Diffsonline builds custom BMW differentials to hold up to the unique demands of the latest automotive craze... Drifting. 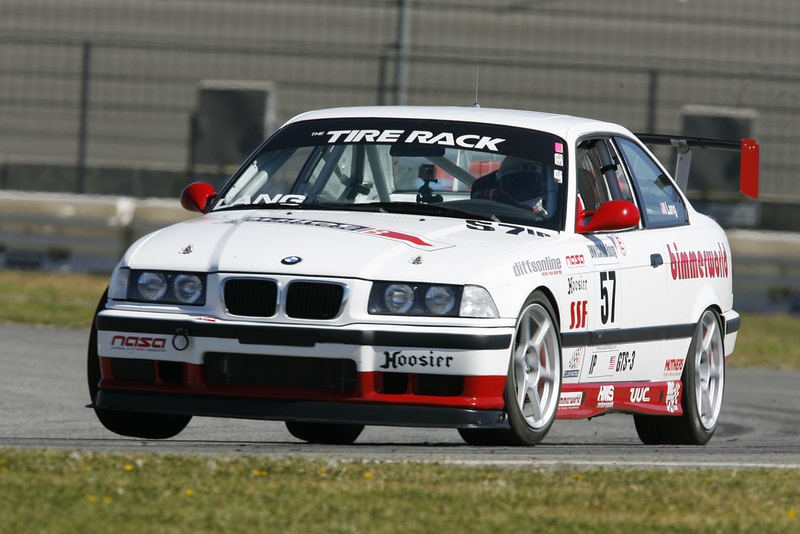 Diffsonline is heavily involved at the professional level of racing. 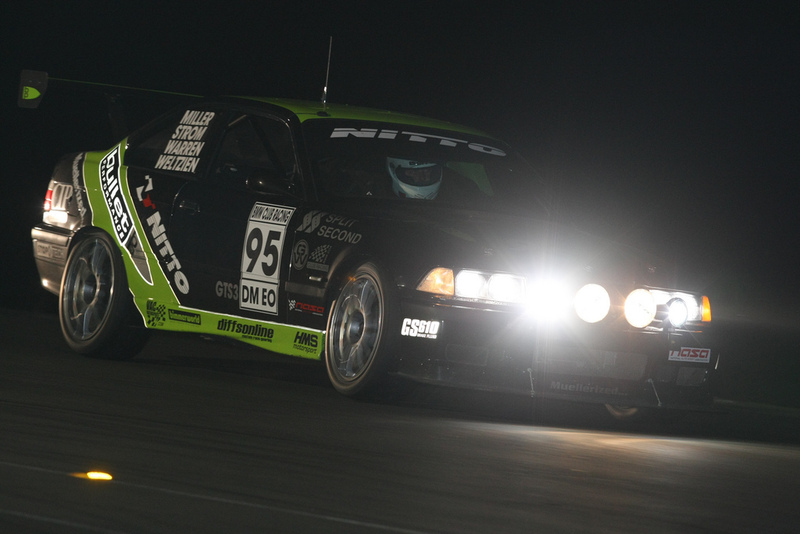 We supply BMW differentials for teams where the ultimate in performance and reliability is a must. 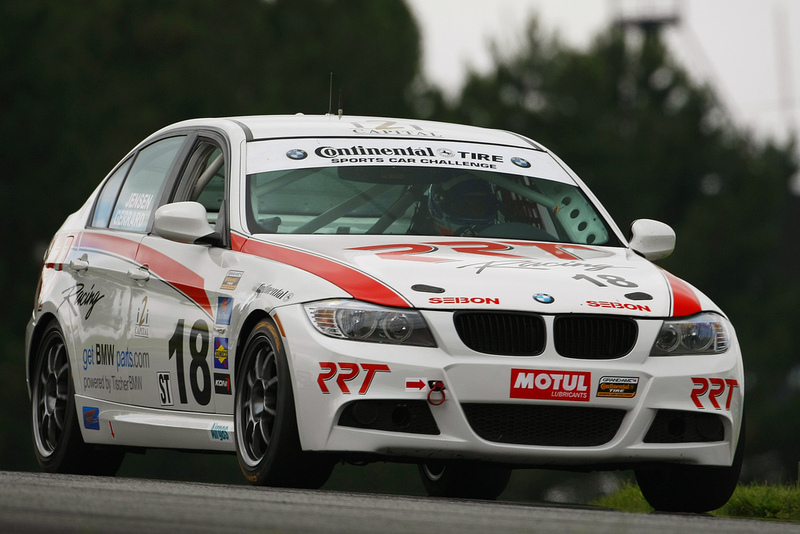 Our differentials can be found under cars in most every major professional GT and Touring Car series in the United States. 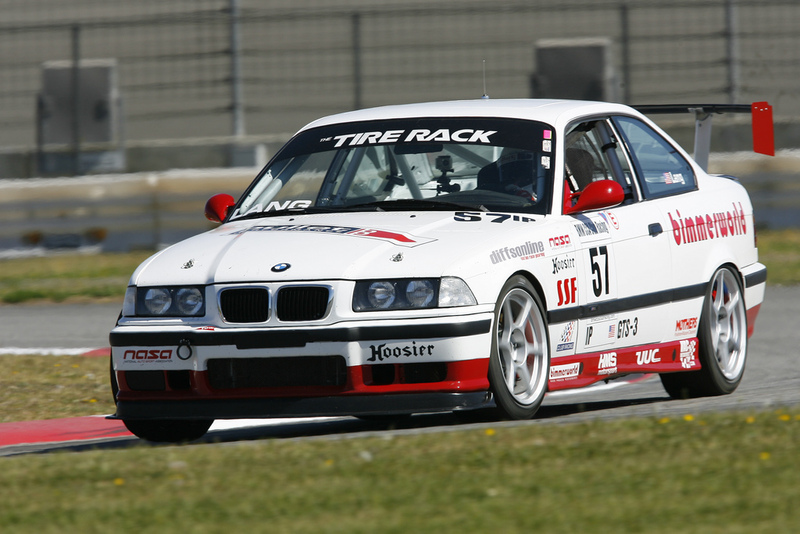 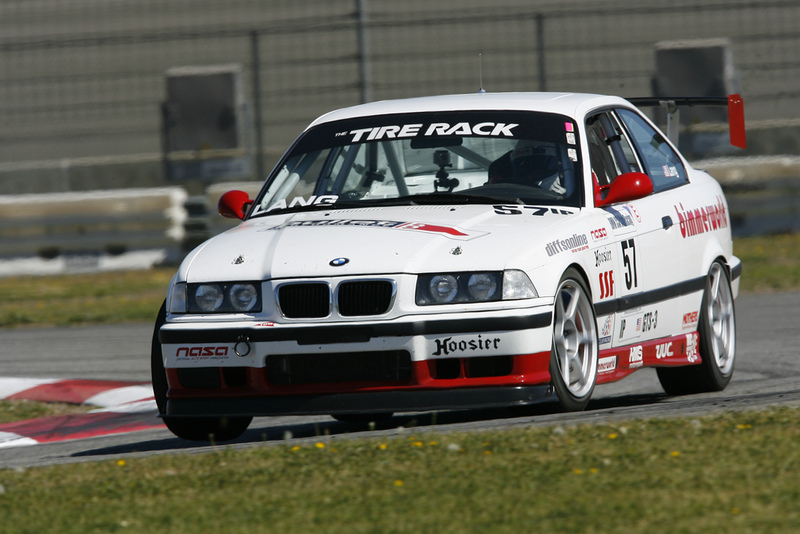 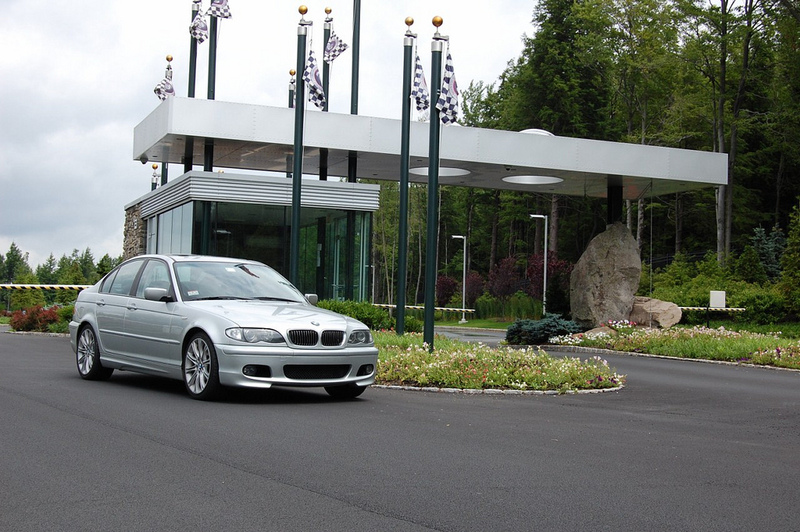 Diffsonline is involved heavily in supplying many top-level club racers around the country with trick differentials to help them stay ahead of the competition in many sanctioning bodies, including BMWCCA, SCCA, and NASA.